Am I awake? Am I still asleep? I've spent the last 1.5 weeks in a daze. You'd think I'd learn to take a nap with the dog does but my body stubbornly refuses to learn that lesson. Whereas Bryan's been able to stay home and nap with the dog, alas I'm back at work and desperately fighting to keep my eyes open. I'm jealous that they get to pal around while I sit and stare blankly in front of a computer screen. 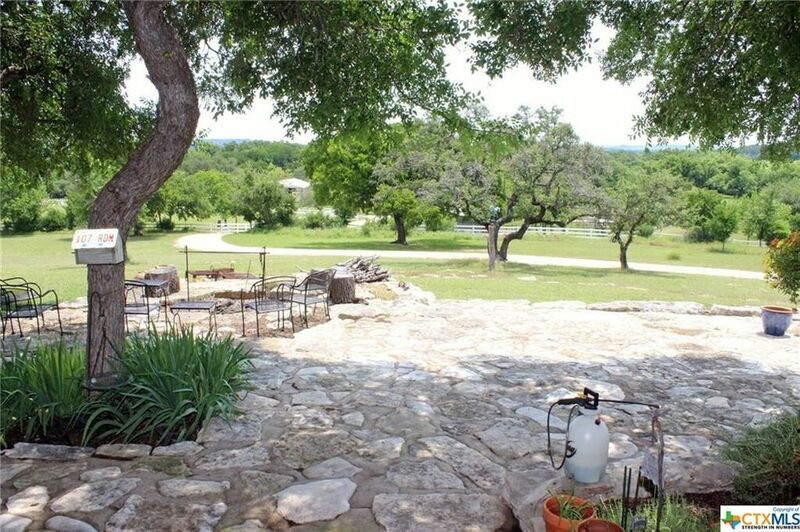 If I had things my way (particularly in my delirious state), I'd choose an early retirement to this ranch just north of Austin, Texas. 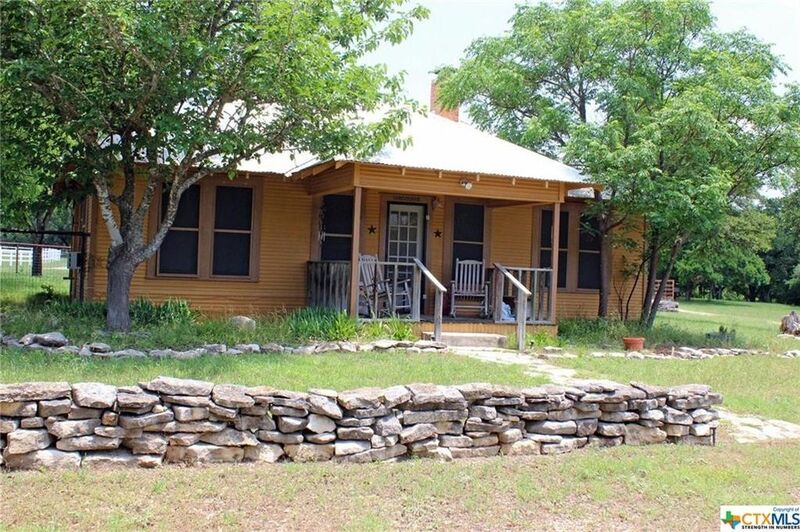 Set on 28 acres, there is a 3 br / 2.5 ba main house, separate living space over the garage, and also a 1000 sq ft cottage on property - enough space for you and your extended family / friends to stay awhile. 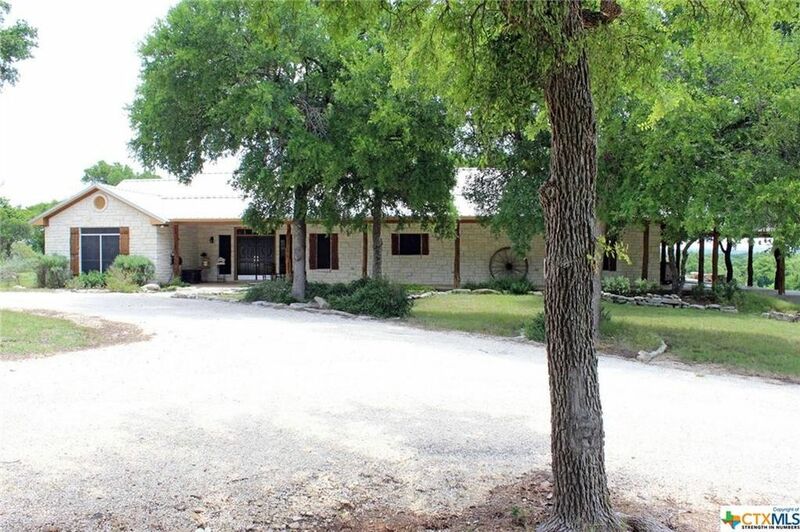 The house is fine, pet friendly, and very Hill Country with its limestone, but what really sold me on this property was the land and outbuildings. 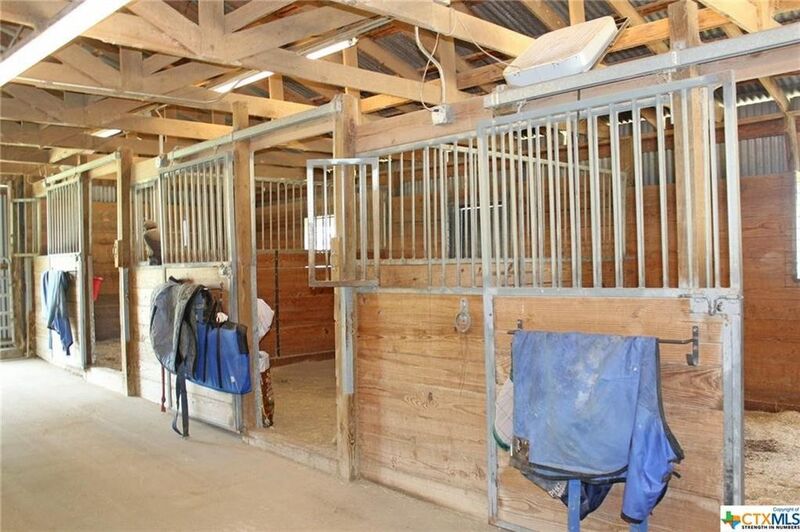 There are so many trees around the very nice, new five stall horse barn with turnouts. 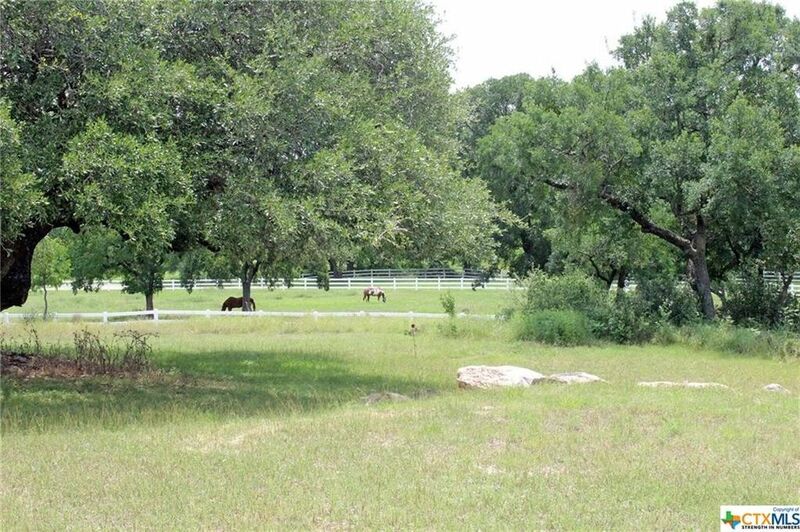 The property also backs up to the Lampasas River and has a hay meadow and creek running through it. 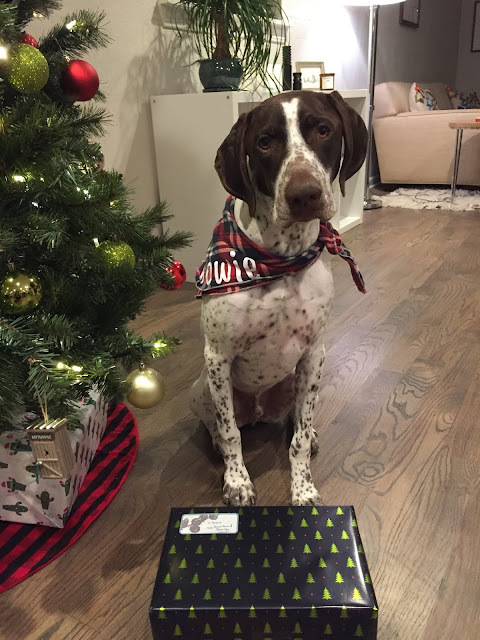 Could you maybe even start a business at home with horse boarding and dog sitting? Or running an Airbnb out of the cottage? 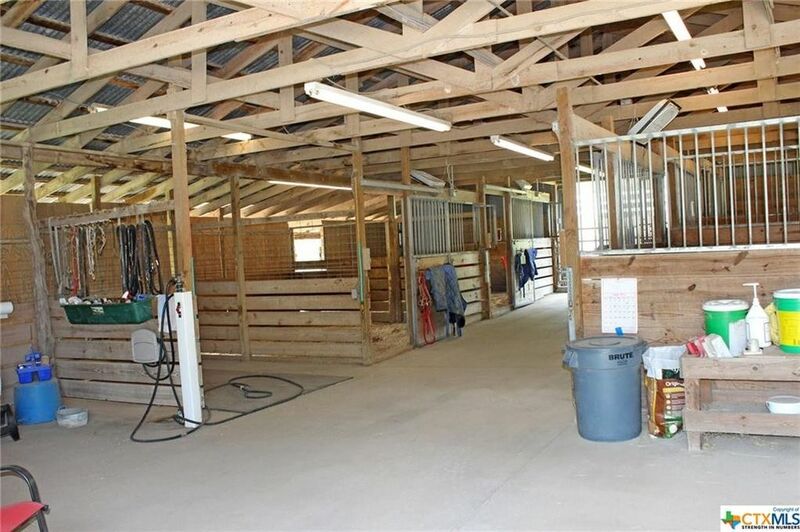 Even though Leah of Confessions of a Dressage Barbie makes keeping her herd of ponies (and goats) at home look easy, I know it's not all that it's cracked out to be, especially since it's about to get blazing hot here in Texas. Plus snakes. And mosquitoes. And fire ants (which I've already been attacked by in my home). 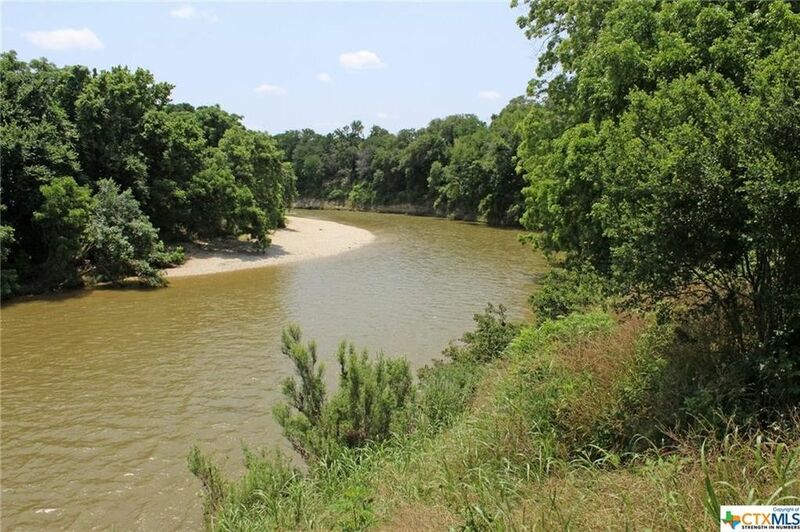 But how fun would it be to have a gang of horses and dogs running around outside, trailing on the property, and taking a cool dip in the river when it gets too hot out? Or is keeping your animals at home not all that it's cracked up to be? Oh wow! This is an awesome place indeed! Who wouldn't want to retire in a place like this, eh? And 859,000 is not too bad considering the housing market nowadays...now, I just need to win the lotto. That place looks pretty nice! I'll take a spit of land that's my own! 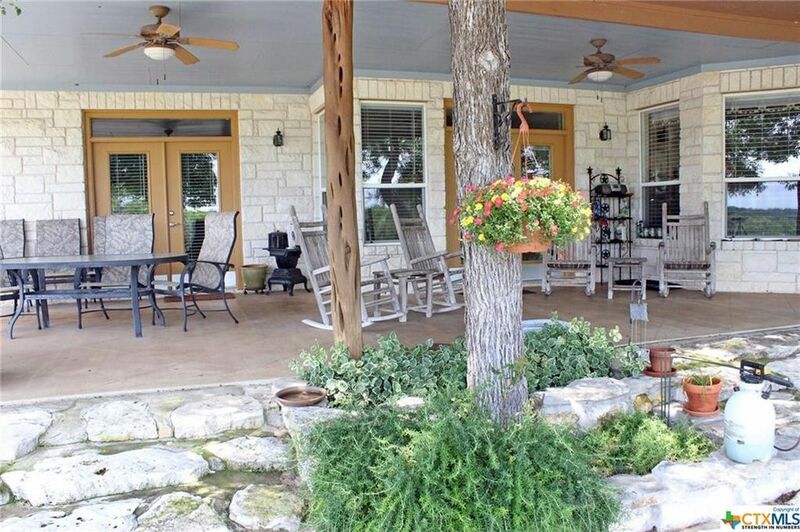 Pretty property and a good price. That sounds amazing!! 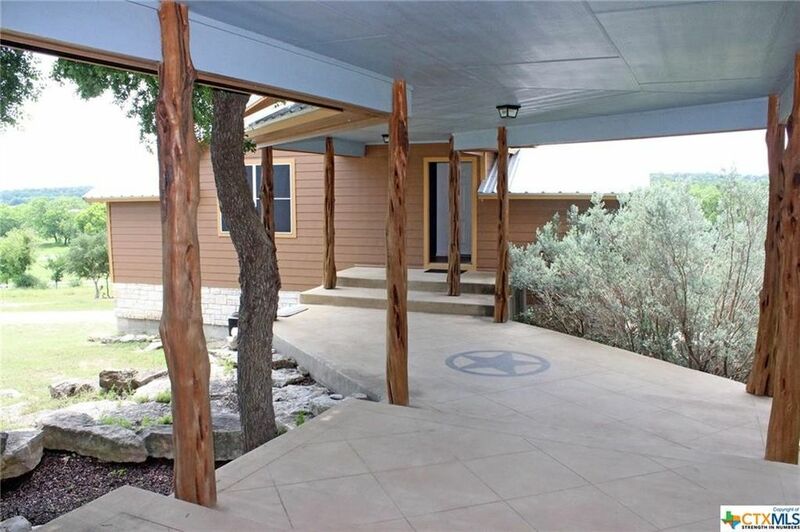 We have zero plans to move but I have been looking at real estate listing in the Texas hill country lately for some reason. It's very tempting! ah an early retirement.. I think we can all dream about that. 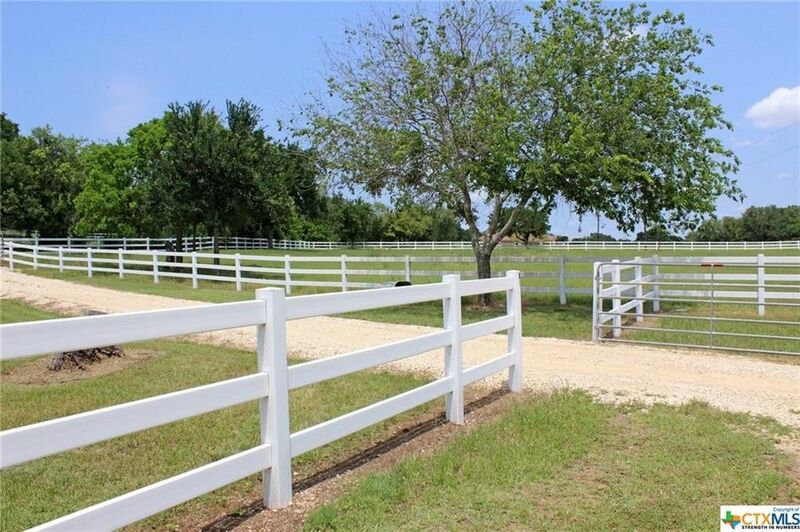 This ranch is so dreamy. It'll be great for all sorts of outdoorsy activities.